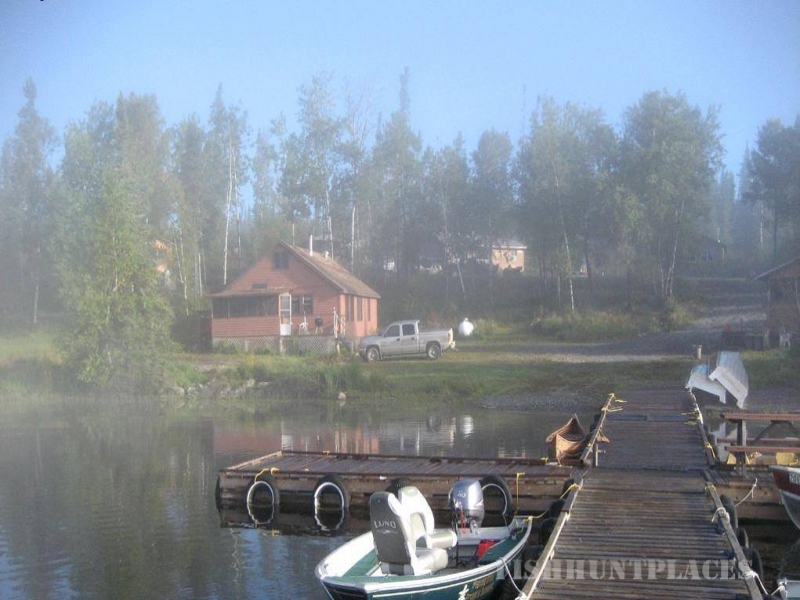 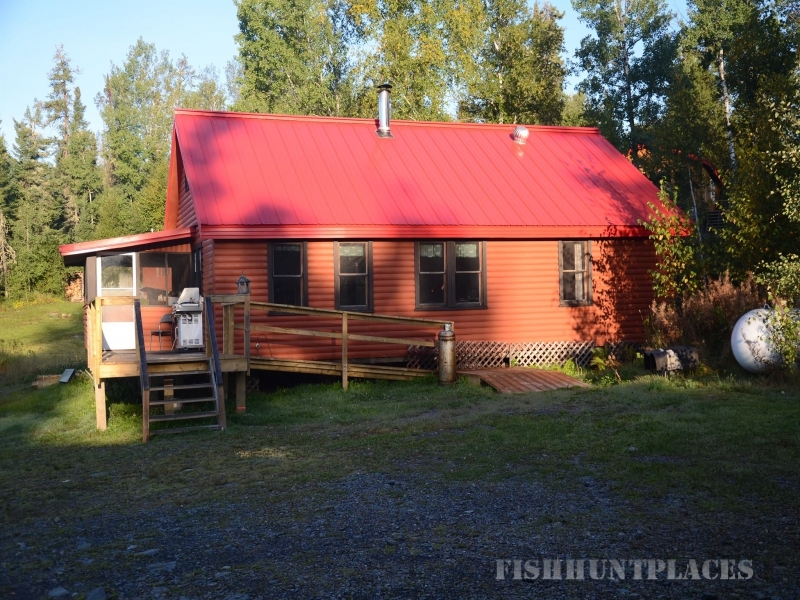 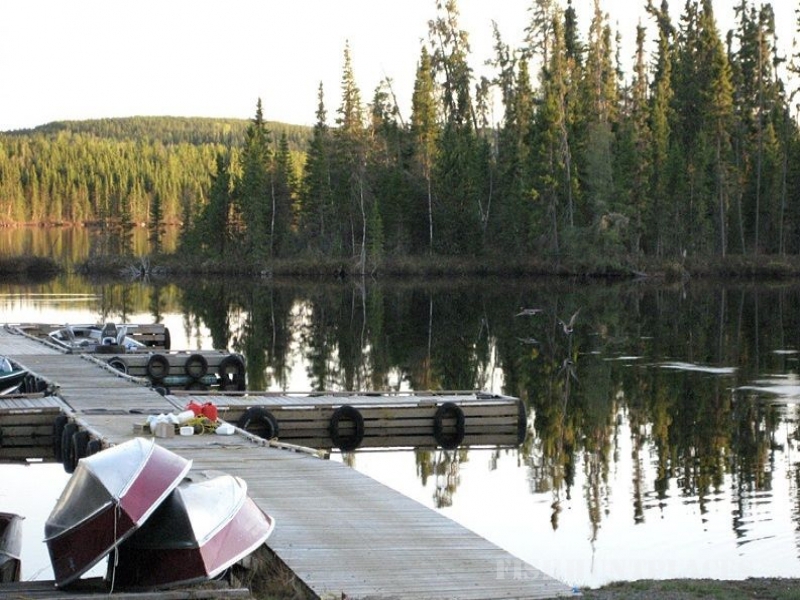 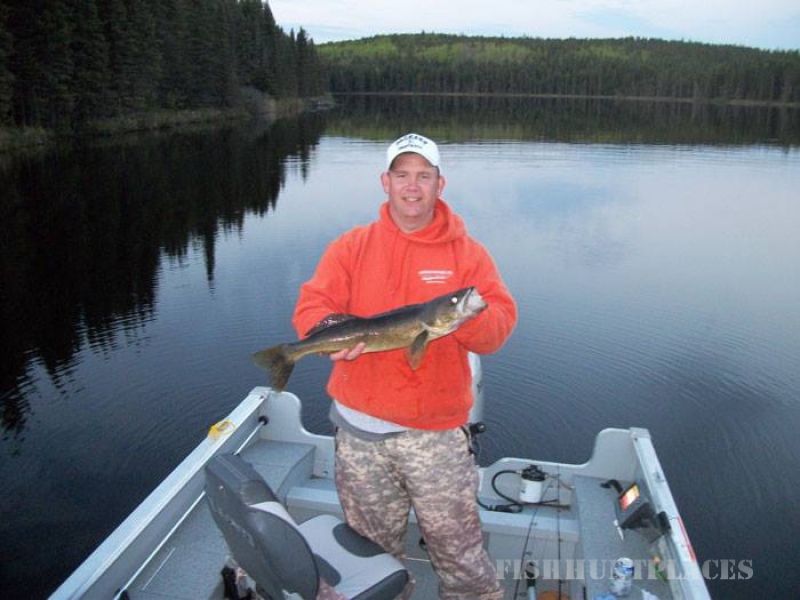 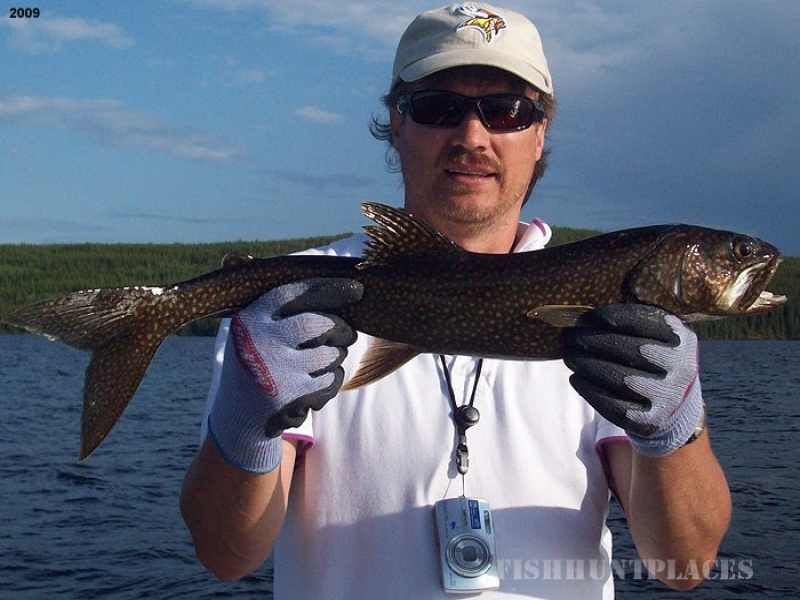 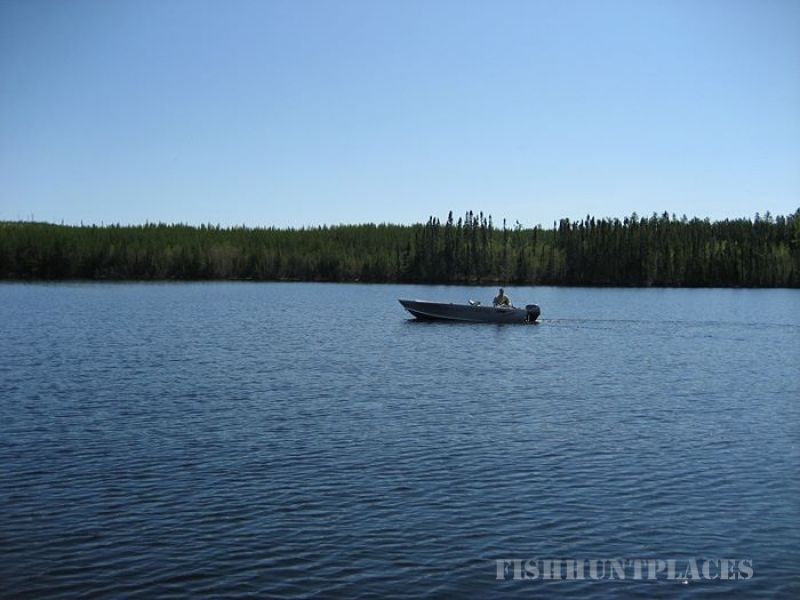 Medicine Stone Resort and Outposts offers quality secluded drive-in and remote fly-in fishing opportunities for trophy Walleye, Northern Pike, Lake Trout andBlue Walleye. 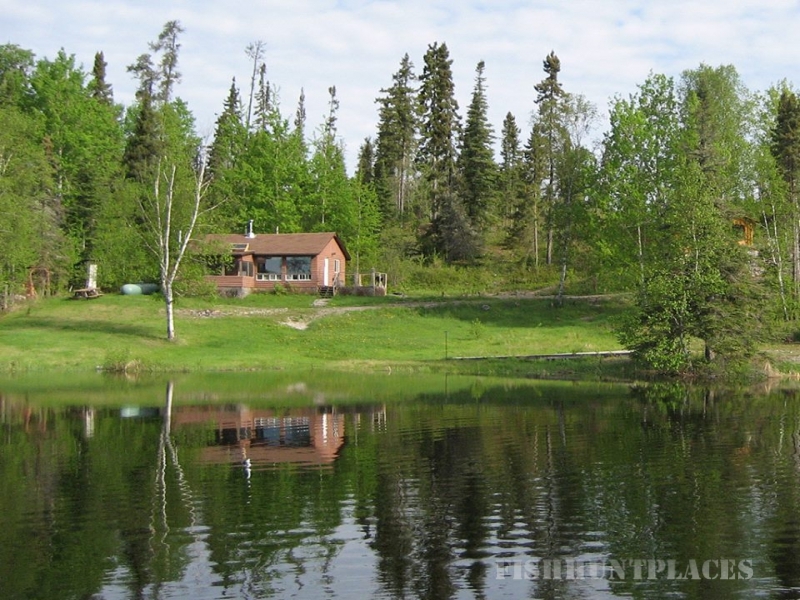 Where else can you have an entire lake all to yourself? 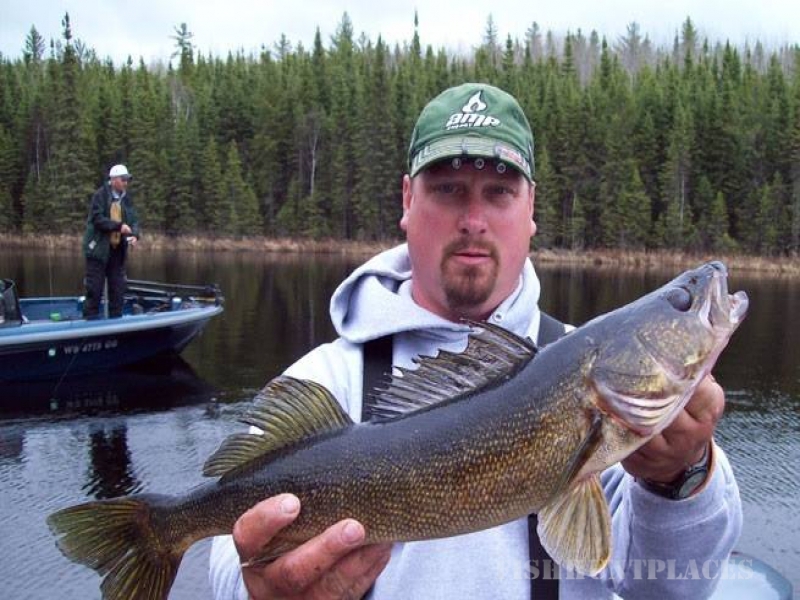 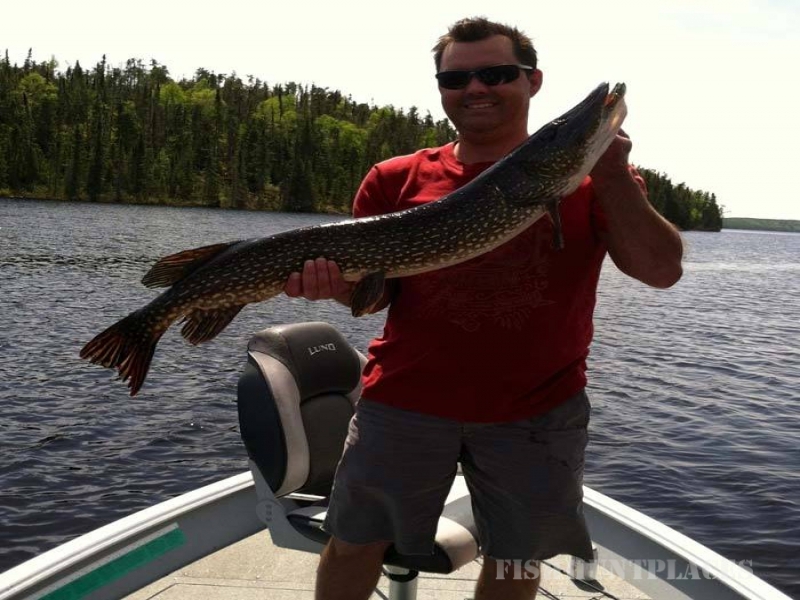 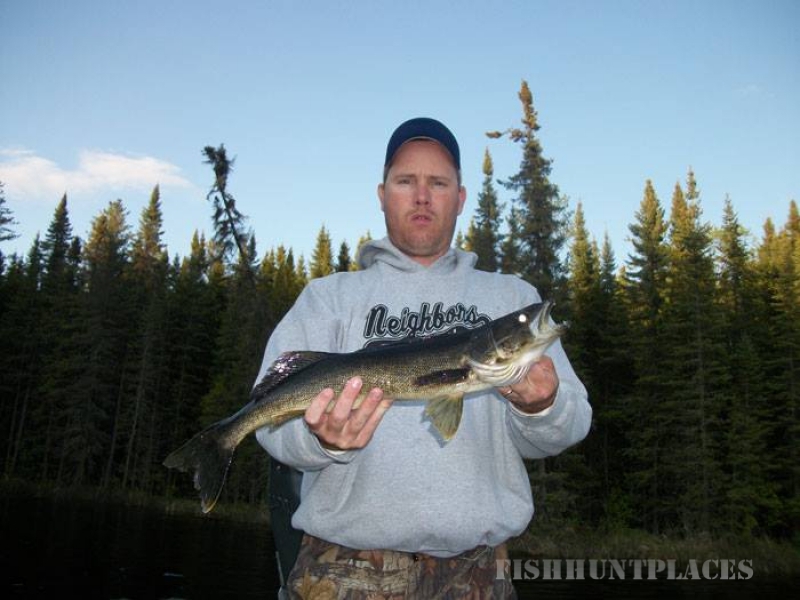 We also have a secret trophy Muskie lake and drive-to Smallmouth Bass lakes. 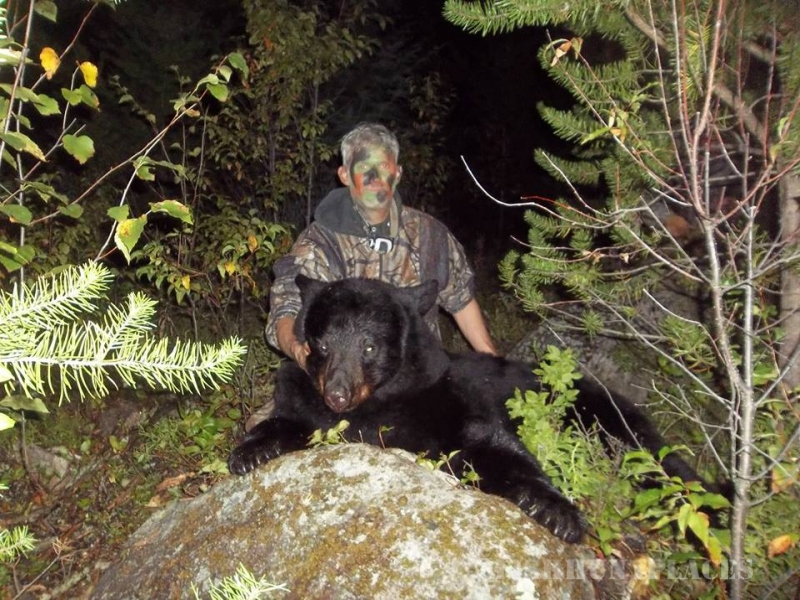 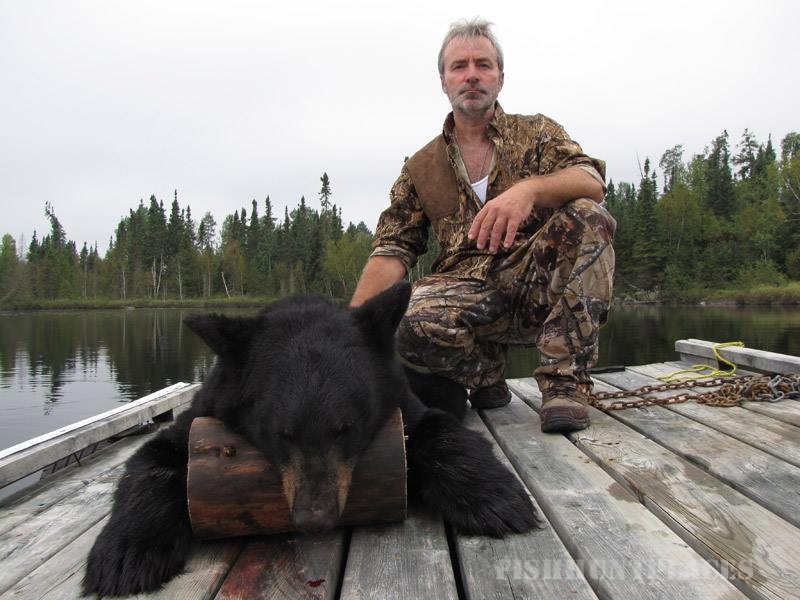 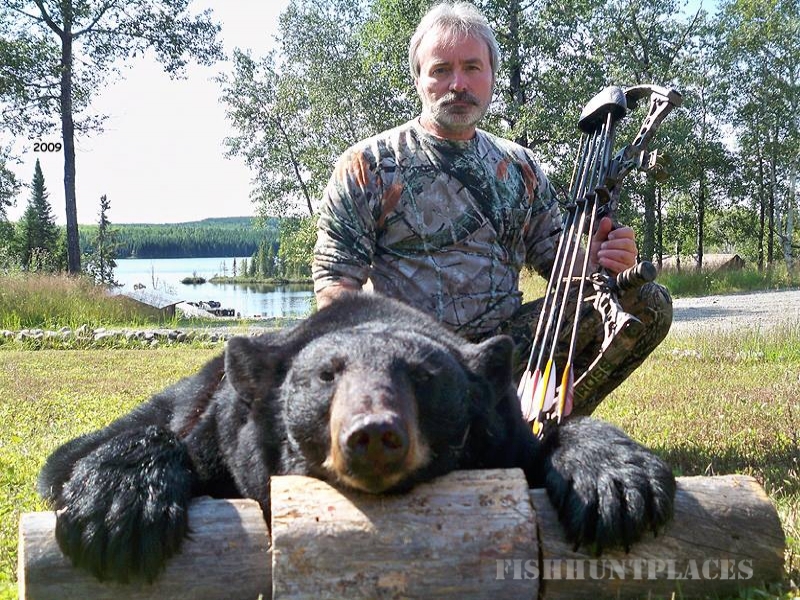 We are also one of the few resorts that provide bear hunting in Canada. 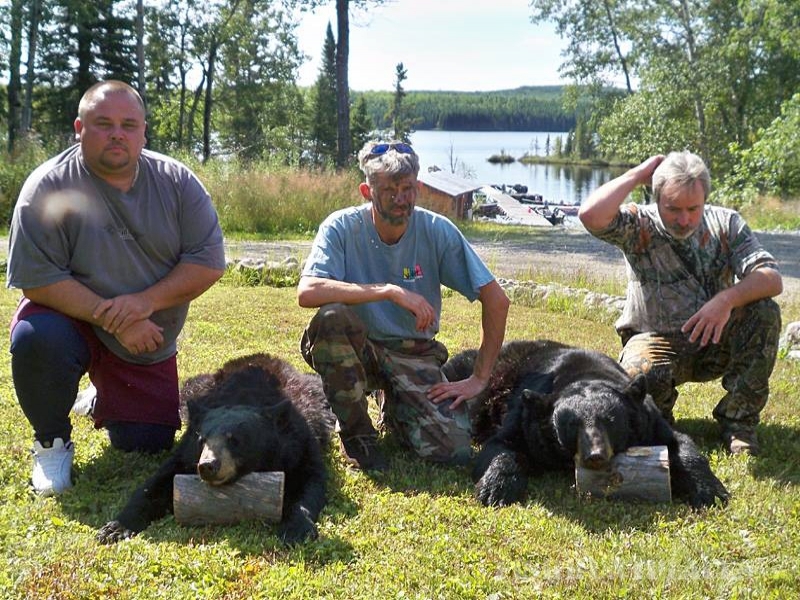 Our hunts take place each year in the fall.